Racing 92 are deemed 10/11 favourites to keep a French stranglehold on the European Champions Cup for a fourth year, but Premiership leaders Saracens are more than capable of overturning their 11/10 underdog status at Grande Stade Lyon. While it’s no secret the big-spending Parisian club are flush with stellar names, not least New Zealand legend Dan Carter at 10, Saracens are back in familiar territory and have grown as a squad since tasting defeat at Toulon hands in the final two years ago. There is also a very strong contingent of Grand Slam-winning England players forming the glue of Mark McCall’s Sarries side. 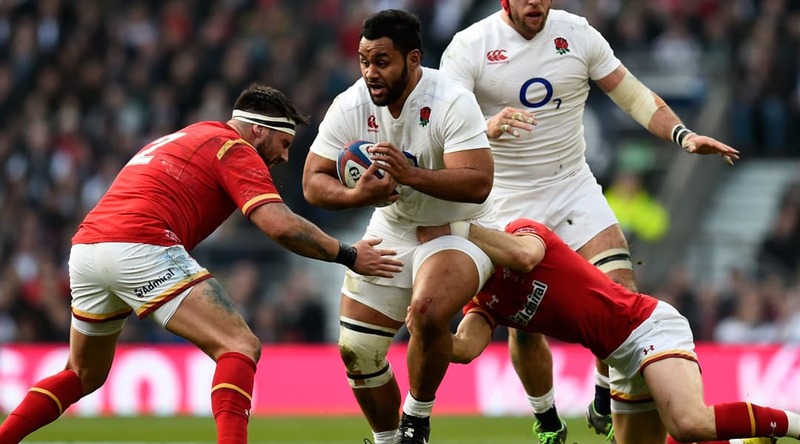 The Vunipola brothers offer brute ball-carrying strength, while the second row of George Kruis and Maro Itoje proved to be such an effective combination for the Red Rose under Eddie Jones en route to Six Nations glory. The accuracy of Owen Farrell’s boot – the top scorer in the competition – and rapport with Richard Wigglesworth inside him at scrum-half are further major plus points for the London-based side. Racing may have World Cup and European Cup winners in their midst, but this is their first European final both as a club and as this collective of players. It’s important not to forget that most of the Sarries players who’ll be lining up on Saturday teatime also plotted Racing’s demise at the quarter-final stages last year, albeit by the slenderest of margins at 12-11. Sarries have been dominant in England this season too, whereas Carter and co have struggled a little for consistency on the domestic front where they lie 4th in the Top 14 standings. Crucially for McCall, he is able to field his best XV in Lyon and that gives everyone in the camp a boost that they can go one better than 2014 and secure a maiden European Cup. Look out for Saracens winger Chris Wyles if you’re thinking of having a dabble on a try scorer. The American has gone over five times in his last seven appearances and he’s 11/1 to score the first try of the match.